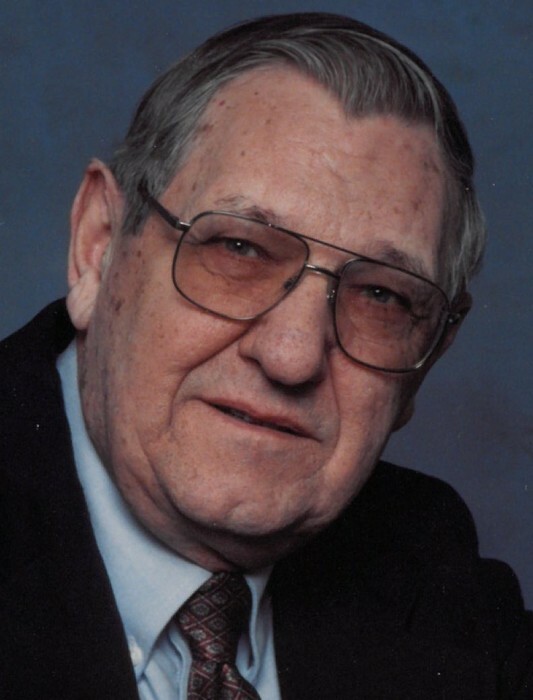 Obituary for George Dale Shultz | Cromes-Edwards Funeral Home & Crematory, Inc.
G. DALE SHULTZ, 83, of Sidney passed away Friday, September 7, 2018 at 3:25 PM at Wilson Health. He was born on June 13, 1935 in Shelby County, Ohio, the son of the late G. Dewey and Marth Ellen (McDorman) Shultz. On June 14, 1953, Dale married the former Emma Lou Fridley, who preceded him in death February 8, 2013. He is survived by two sons, Jerry Lee Shultz and James Dale Shultz both of Sidney; three grandchildren; six great-grandchildren; one sister, Helen (Robert) Wise of Sidney and numerous nieces, nephews and cousins. Dale was preceded in death by one sister, Phyllis Harris and his beloved dog of 16 years, Gracie. Mr. Shultz retired after 40 years working at Pioneer Electric as a Lead Lineman. Dale belonged to the Sidney Elks Lodge #2175 and the Sidney Lions Club. He loved to travel with his wife to country music concerts. Dale was a master woodworker, who would build all types of things. He enjoyed camping and riding his motorcycle. Dale was a member of the Hardin United Methodist Church for many years.